When I first started looking into essential oils for my family over three years ago I was looking for something more. Something different than what we were doing. Something better. I was raising a family of small little ones and I wanted to make sure I was giving them the very best. I wanted products I could trust on their little bodies and in our home. I wanted peace of mind. You see, my eyes were opening up to all the yuck in our day to day routine. I had read that we put over 500 chemicals on our body each and every day and that our children's vitamins were filled with horrible and health damaging ingredients and I just couldn't keep accepting that it was just the way it was. That's when I was introduced to essential oils. Just one bottle, Thieves, that I milked for so long because I had fallen in love but I wasn't ready to dive in head first. But once I knew all of the uses I could get from that little bottle I started to see what the fuss was about. I could make cleaners, support my immune system, make my house smell nice, and even clean my teeth with only a few drops? Where had these been all my life?! 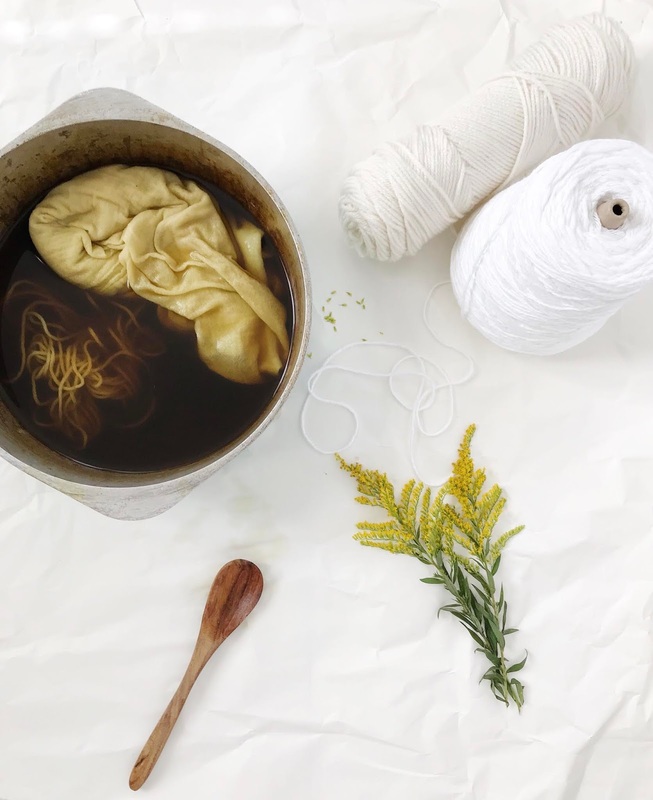 From there on our oils became a staple in our medicine cabinets, under our sinks, and in our bedside drawers. We use them to support our sleep, our energy levels, our hormones, and so much more. Now I can not see our day to day without oils. Essential oils are the oils extracted from plants that contain the plant's natural aromatic essence. They are created usually by distilling the plant, often by steam. These essential oils have been used through out history for cosmetic and health purposes. 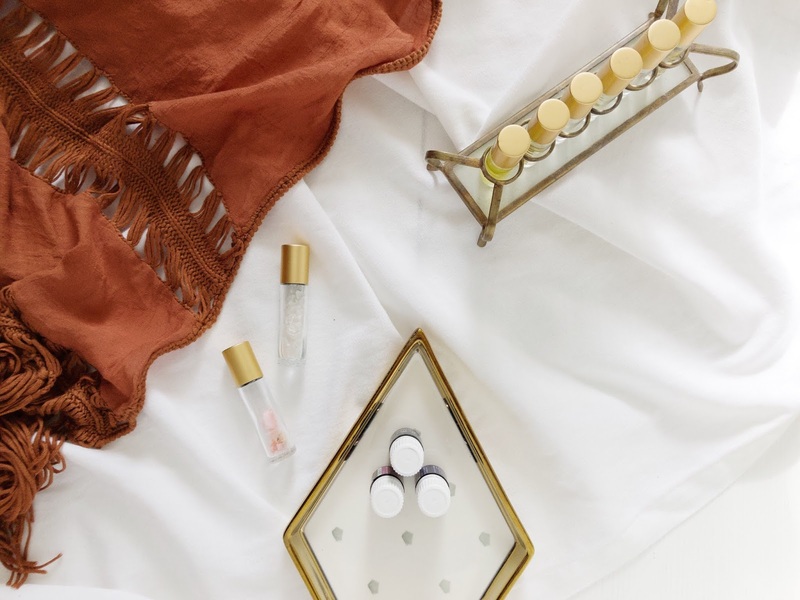 Actually, most of the products you already use contain essential oils from shampoos and lotions to candles and air fresheners. Unfortunately we can't trust every essential oil out there to purchase. Some companies use fillers or perfumes and label them as pure essential oils! Eeeek! The FDA doesn't regulate the essential oils on the market so it's up to you as the consumer to do you research about the purity of the oils you use. After applying a pure, therapeutic grade oils like Young Living oils to your skin via carrier oil it takes essential oils 22 seconds for their molecules to reach the brain. After just two minutes they can be found in your blood stream, starting to make their way around your systems. In 20 minutes they can effect every single cell of our bodies. Essential oils can help us support our most vital systems with just a few drops. 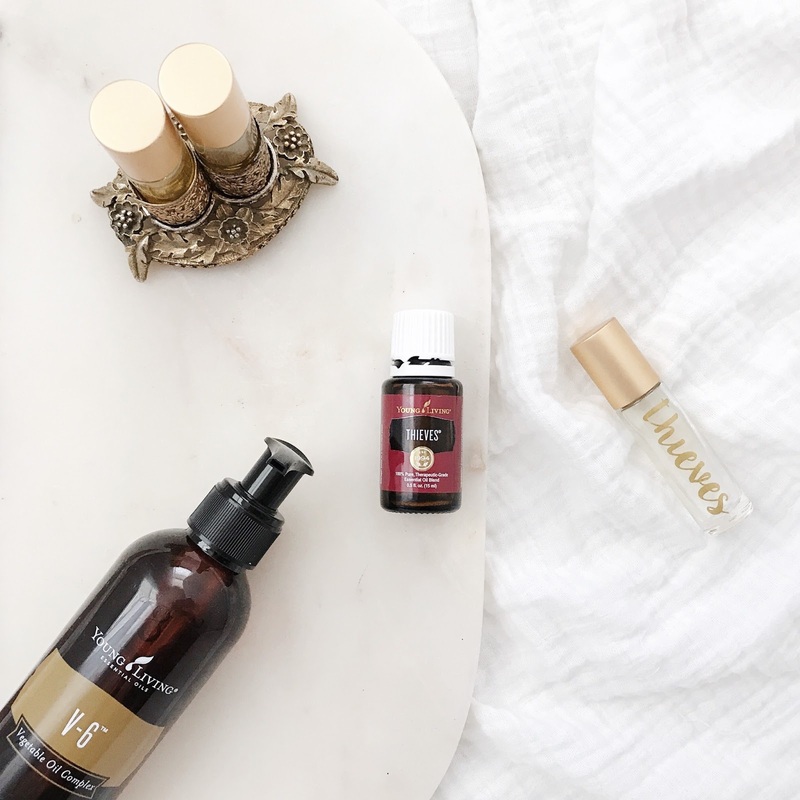 Our endocrine system, lymphatic system, and muscular system can all benefit from the power of essential oils because oils are natural and easily processed by our bodies. Pure essential oils are naturally created to improve our wellness. WHY DID YOUR FAMILY CHOOSE YOUNG LIVING? When I was finally ready to invest into oils for our family I knew that I wanted to buy the best oils out there. I had used a few other popular brands before choosing Young Living but ultimately I was sold by the quality and my experiences with the oils every single time I used them. In my oily stash, they were my most reached for bottles. I started looking into how they produced their oils and spent hours reading comparisons and blog pages just like this before I finally decided the Premium Starter Kit was the right choice for me. Young Living's Seed To Seal process ensures that they source out the purest farms or farm themselves, they weed by hand, they control pest with their own oils, and they gently distill their oils without chemicals. They also heavily test their oils to meet therapeutic grade standards. Each bottle is filled with the plant’s “living energy” and in turn their essential oils are 100% therapeutic grade, effective, and safe. 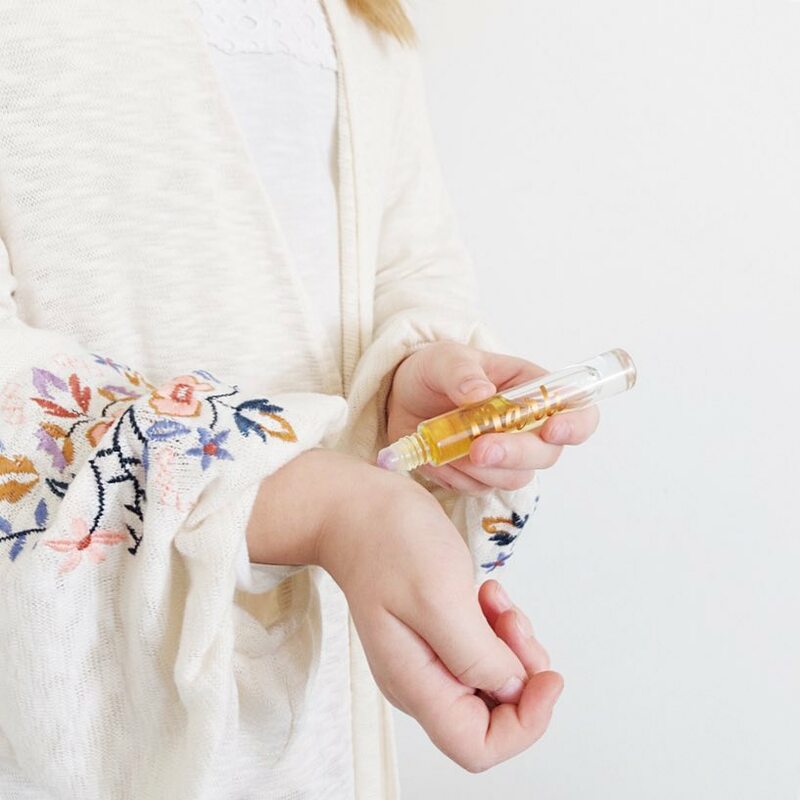 I felt the MOST comfortable using YL oils on my kids and all over my home because I know that they are the best of the best. So our family dove in with Young Living and never looked back. We started using oils in our lives daily, we ditched and switched our household products like detergent and hand soap to clean options from YL, and I started building a business because I believed so much in what this company was doing for our family. I look back now and wish I would have jumped for that kit and committed to this journey for my family sooner. GAME CHANGER. Are you ready to grab your own oils? Follow this link to get started!